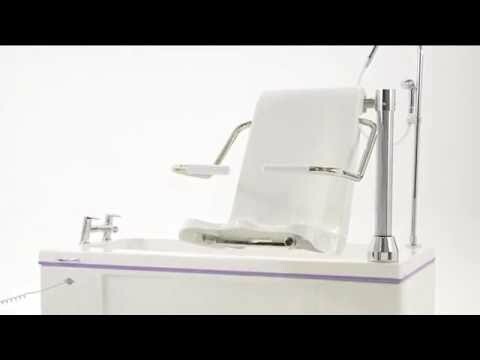 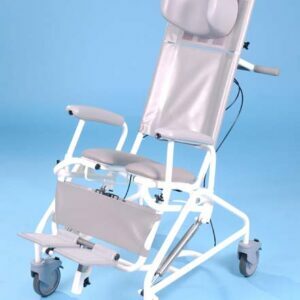 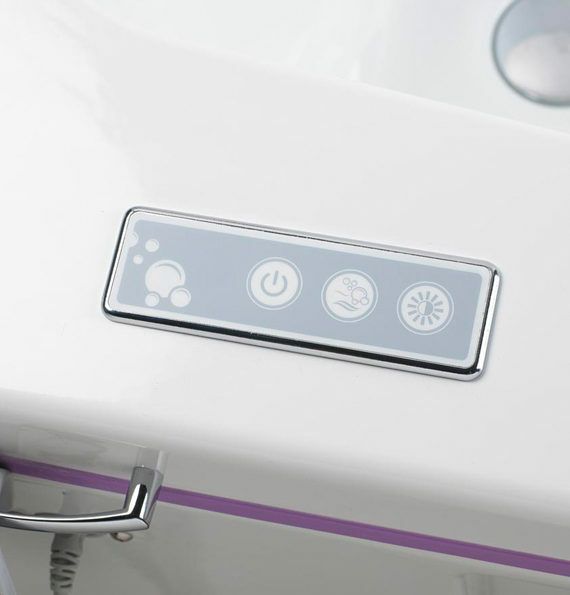 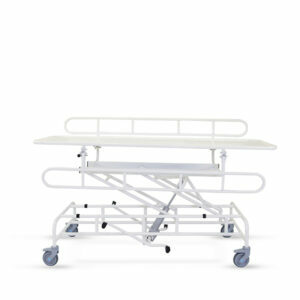 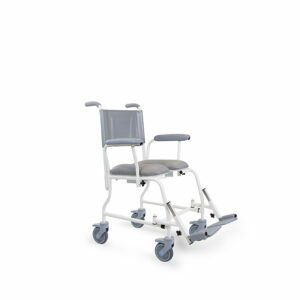 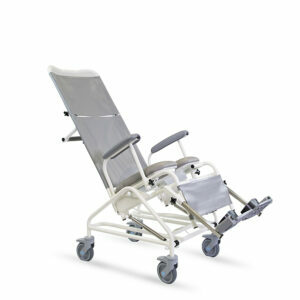 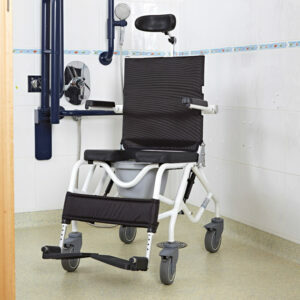 The Gainsbrough Talano fixed height bath system with powered seat transfer, available from Prism Medical UK. 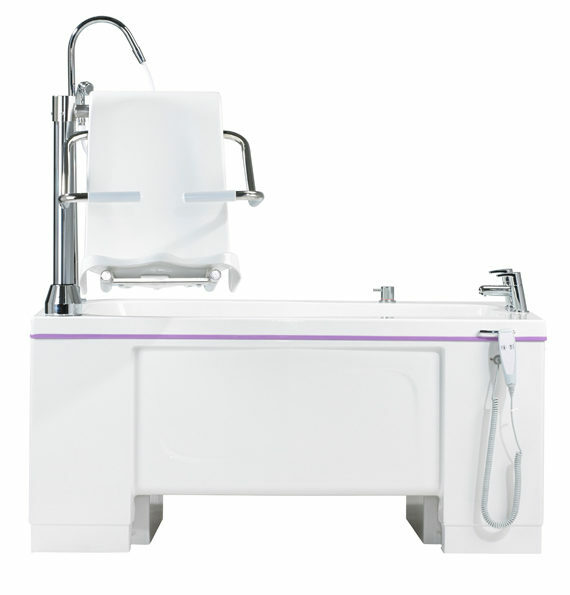 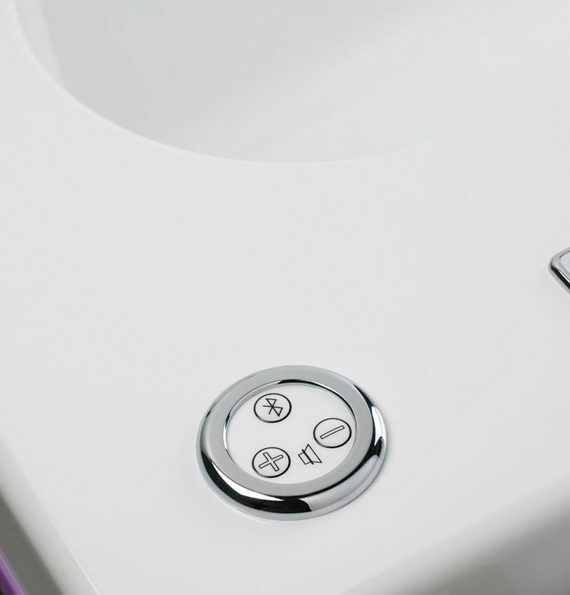 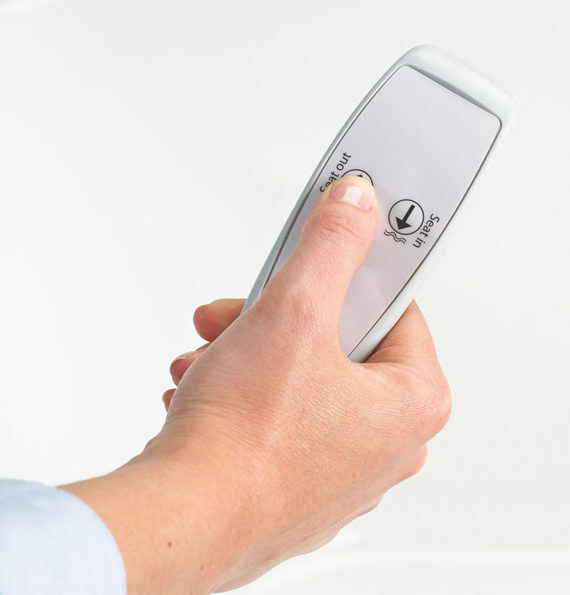 Combining impressive levels of performance with exceptional value, the Talano is designed to be a cost-effective bathing solution suitable in a variety of care environments. 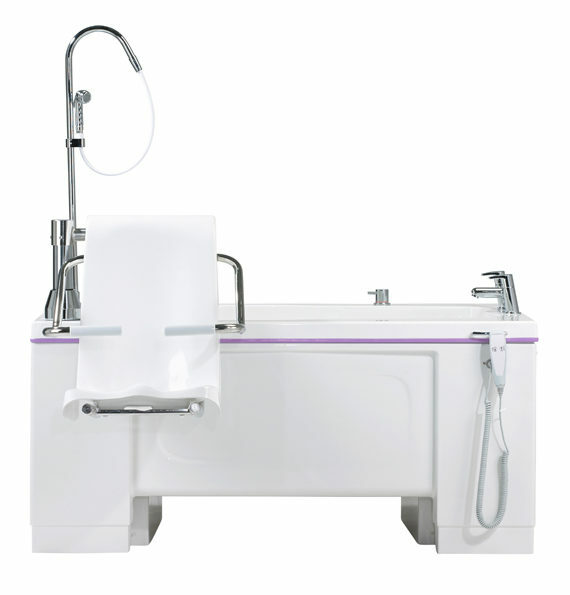 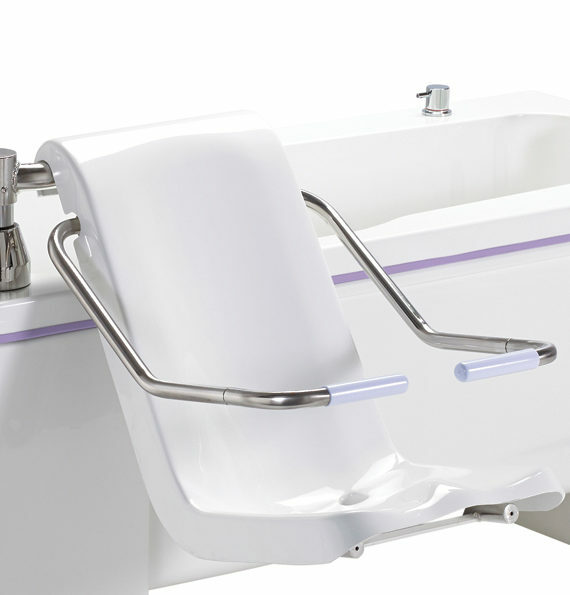 The Talano assistive bath comes with powered seat traverse to ensure the safe and efficient transfer of bathers in and out of the bath. 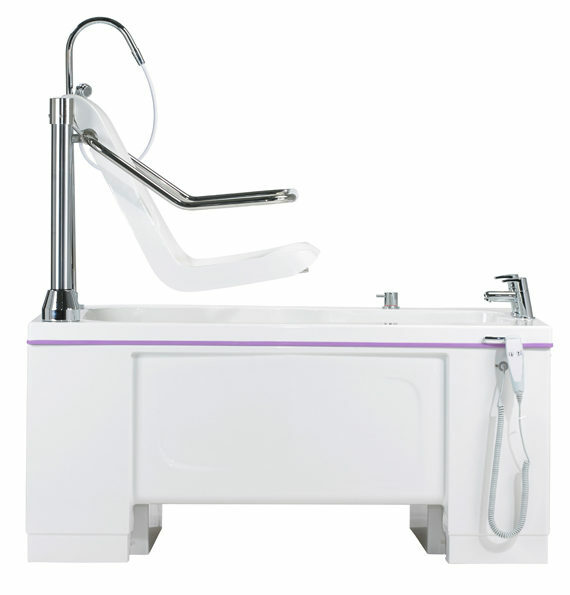 With its energy-efficient keyhole design and array of water-saving features, this versatile bathing system is extremely economical to run. 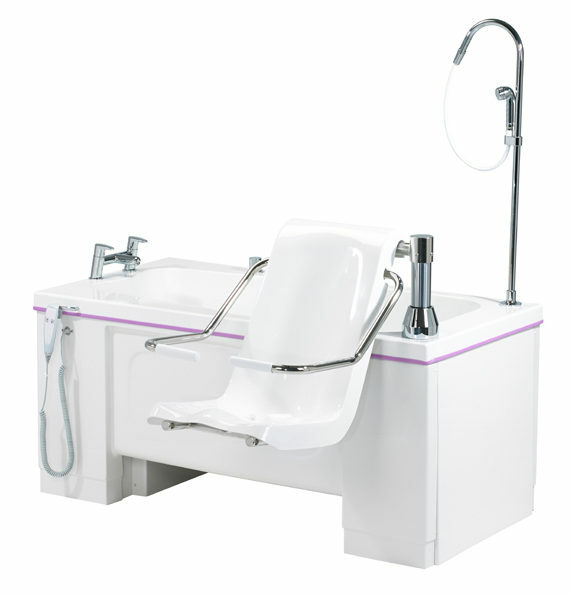 The 1700mm bath fits into the space of a traditional style bath and the Talano’s remarkably long internal length and extra-wide seating area also delivers outstanding levels of comfort. 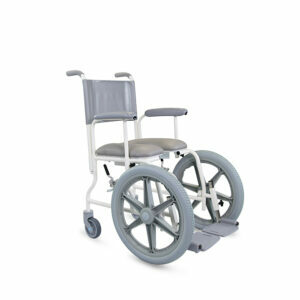 Also available in an ultra-compact 1500mm length, ideal for space restricted environments.